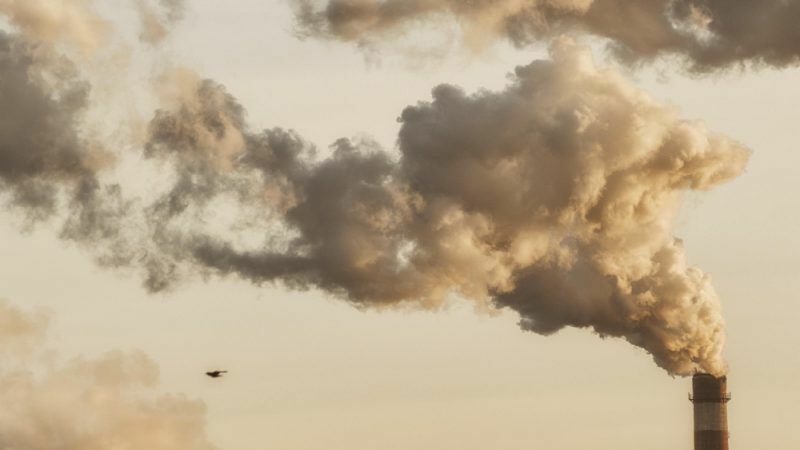 The new rules for the EU’s Emissions Trading System (ETS) were agreed in November after months of negotiations between the European Parliament and EU member states but still needed official approval by the Assembly. 535 were in favour of the deal piloted by British Conservative MEP Julie Girling, with 104 against and 39 abstentions. Member states will now also have a final vote on the ETS update, seen as a rubber-stamping exercise. 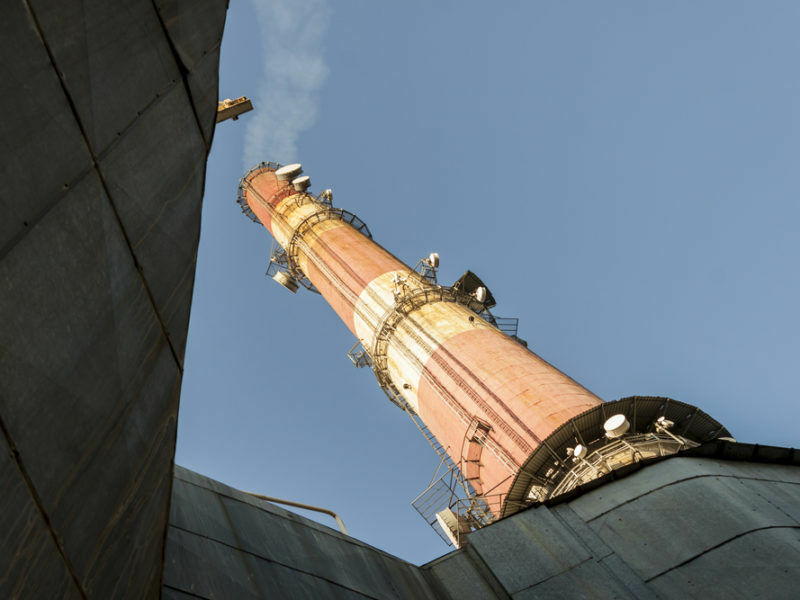 European carbon prices have risen 15% since negotiators first struck the deal in November and were trading at around €8.90 per tonne after the vote, a price critics say is still too low. The EU’s cap-and-trade system suffers from too many permits, making it inefficient. The reform deal seeks to strike a balance between being ambitious and avoiding energy-intensive industries moving abroad to avoid regulation. It will double the rate at which the scheme’s Market Stability Reserve (MSR) soaks up excess allowances, as a short-term measure to beef up prices. In 2023, a new mechanism to limit the validity of allowances in the MSR will be put in place. The overall cap on the total volume of emissions, known as the linear reduction factor (LRF), will be reduced annually by 2.2%. EU negotiators from member states and the institutions reached a compromise on an Emissions Trading System (ETS) reform early on Thursday (9 November). But green groups have criticised the deal for ditching flagship climate policy status for a fossil fuel subsidy. The European Union aims to cut greenhouse gas emissions by at least 40% by 2030, as part of the overall Paris Agreement to avoid the worst consequences of climate change. 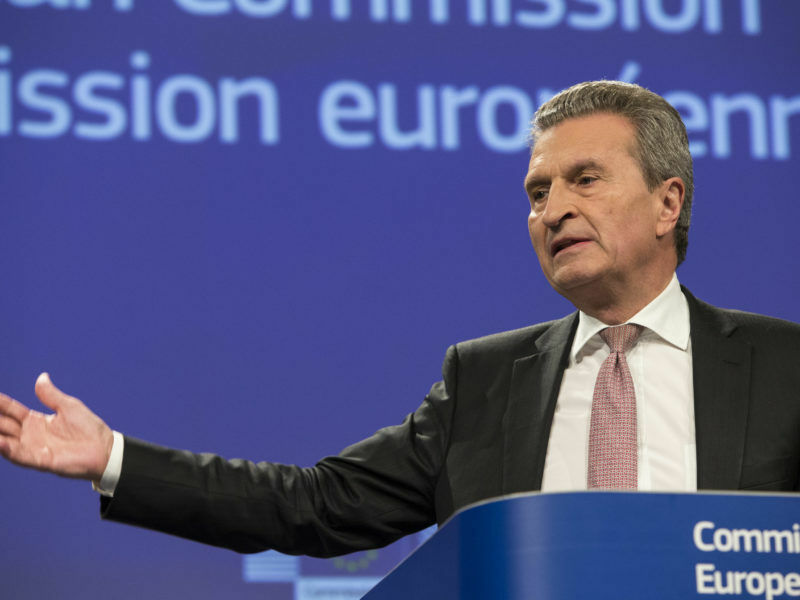 As things stand, the ETS reform has only one more hurdle to clear but a recent plan floated by EU Budget Commissioner Günther Oettinger on how to plug a €13 billion hole left by the UK after Brexit suggests the tinkering might not be over. The German official said that shifting income generated by the ETS from national to EU level could help top up the bloc’s coffers, adding that the legislation is already located at supranational level. MEP Girling warned that the idea could prove to be “politically toxic” given the effort needed to broker the final deal but added that she could support changing the ETS again if the income generated were set aside for climate action efforts. The centre-right European People's Party (EPP), the largest group in Parliament, said the vote marked "a historic day" for the EU's climate policy. According to the EPP, the agreement on the ETS reform is "truly ambitious yet realistic and feasible at the same time" because it "protects the competitive situation of the European industry" and will help the EU’s Central European Member States to upgrade their energy systems, via the Modernisation Fund. "This is not the fossil-free industrial shock therapy that some parties in Parliament wanted, but a realist and gradual transformation of our economy. It is fair to SMEs and the more industrialised countries, and will allow Europe to deliver on our Paris commitments", added Esther de Lange MEP, EPP Group Spokeswoman in the Parliament's Industry Committee. The Socialists and Democrats (S&D) in the European Parliament said the ETS reform was "a crucial tool to help EU industry to adapt to a zero-carbon economy" and meet the EU's pledges under the Paris Agreement. But they insisted that the ETS was not an end in itself. "Hopefully, with a successful transition towards a zero-carbon economy, the allowances in the market will eventually be no longer necessary," said Miriam Dalli, a Maltese MEP who is S&D spokesperson on environment. S&D spokesperson on the ETS, Jytte Guteland MEP, said: "The agreement reached with the Council will greatly help reduce the current surplus in the system by cancelling up to 2 billion allowances over the years to come. We also ensured that no new coal would be financed by the common fund for modernisation." "The agreement also upholds the fundamental principle that all sectors of society must contribute in the fight against global warming, with a clear signal that the maritime sector will also have to do more. For the S&D Group it has also been crucial to ensure a just transition to a low-carbon society. Whilst Europe accelerates the pace to combat climate change, it is important to avoid social impacts and to ensure that nobody is left behind." Bas Eickhout, a Dutch lawmaker from the Greens/EFA group, was hardly enthusiastic about the ETS reform deal. "The changes approved today have already helped to push prices up from the paltry €5 per tonne we had a year ago, but won't bring us anywhere near the level needed to meet our Paris climate agreement commitments. Member States now have a duty to come up with national policies to boost the carbon price, for example by introducing national minimum prices that lie above the current ETS price." 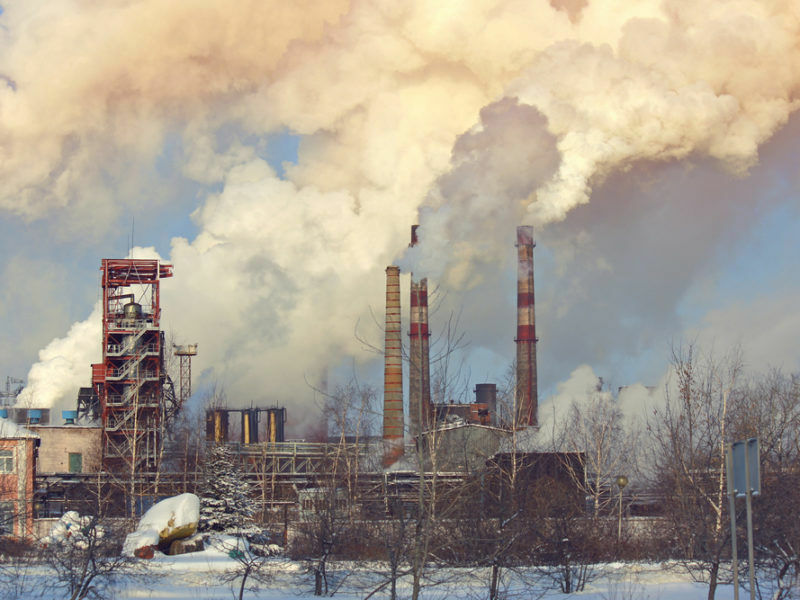 Doubts about the effectiveness of the European Union’s Emissions Trading System (ETS) resurfaced on Tuesday (19 September) at an energy conference in Estonia, as a low carbon price continues to stymie energy market efforts.